Presented By: Casey Gwinn, Esq. 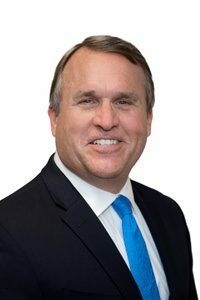 Casey Gwinn spent the first ten years of his career in San Diego as a Deputy City Attorney creating one of the leading Domestic Violence Units in America and then served as the elected City Attorney for 8 years. He led the effort to open the San Diego Family Justice Center, a multi-agency collaborative designed to serve victims of domestic violence and their children and he helped lead the President’s Family Justice Center Initiative for President George Bush. Today, Casey is the visionary behind the Family Justice Center movement and Camp HOPE America, the first evidence-based camping and mentoring program in the country for children impacted by child abuse and domestic violence. Register below or call 717.264.3056 for more information. This training is FREE and PCCD approved for 7 hours of training. Registration is limited to the first 100 people.